• Are color blind and see poorly beyond 6 inches. What does a House Mouse look like? What do House Mice eat? Where do House Mice live? 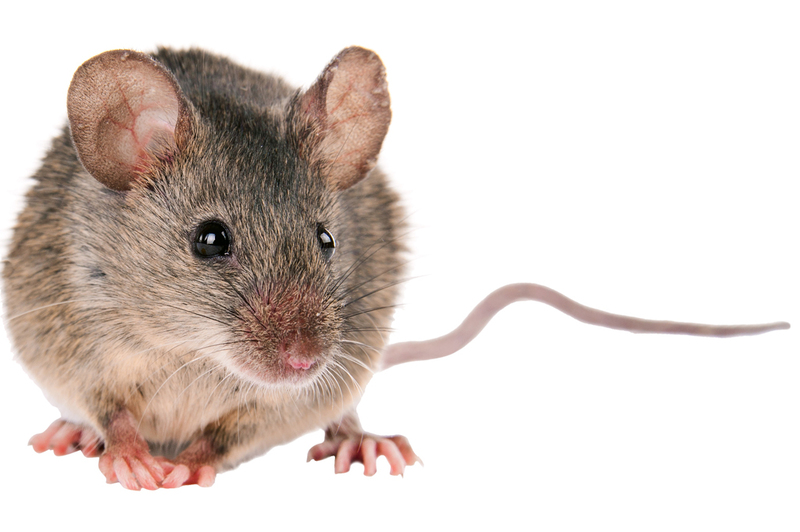 How can I prevent a House Mice infestation? • Seal all holes in the exterior walls. A mouse can get through a hole as small as the diameter of a pencil. How do I get rid of House Mice? • Many types of glue and spring traps are available at local retailers.